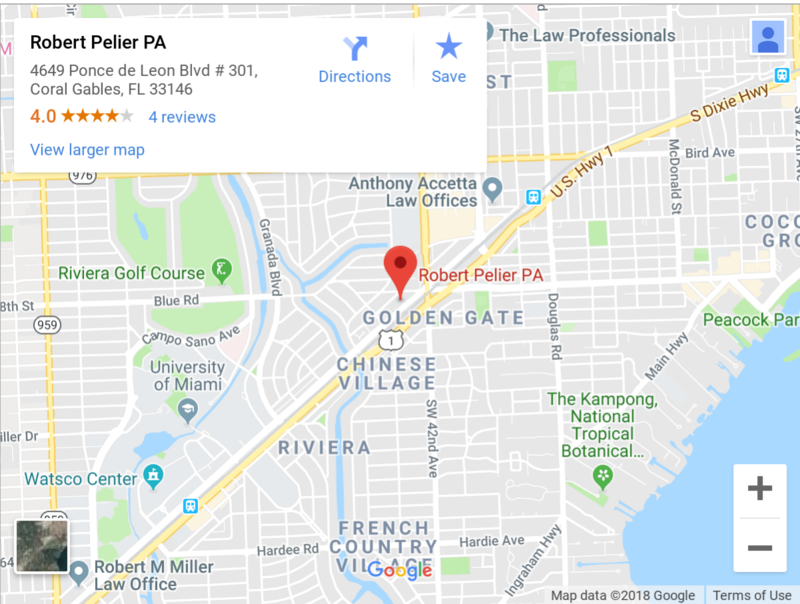 News - Robert N. Pelier, P.A. Fundraiser described as a success but more support Needed. Is your Insurance company in your corner in the fight for your health? We certainly are!